When it comes to remodeling, the bathroom is one of the home's most overlooked rooms, but there's no reason for that—it's just as important as any other room! If you're in the market for some bathroom upgrades, look no further than ZV Construction. No matter what phase your remodeling project is in, ZV Construction can help. Our skilled designers and contractors can work with you to create the perfect plan for your bathroom, or we can work with what you already have on the go, it's your call. ZV Construction started in response to the lack of quality remodeling companies in Calistoga, and since the very start we've been dedicated to providing this town with only the highest level of customer care and service. We stand behind the work we do, but don't take our word for it, ask our happy clients! As with any construction project, getting references beforehand is key to being satisfied when things are finished, so be sure to check out testimonials from satisfied customers to learn more about our past projects. We strive to provide Calistoga with the bathrooms of their dreams, which starts by sitting down with each client to discuss what their view of the completed project is. Without taking the time to truly understand what the client's vision is, it's impossible to deliver quality results, after all! Once the project gets underway, ZV Construction maintains the same level of communication established at the start, so our clients remain fully up to date on how things are moving forward. Our goal is to minimize the disturbance to your routine, so we work efficiently and quickly to complete the necessary work within the prescribed timeline. As a full-service company, we remove the need to deal with multiple contractors over the course of your bathroom remodeling project. 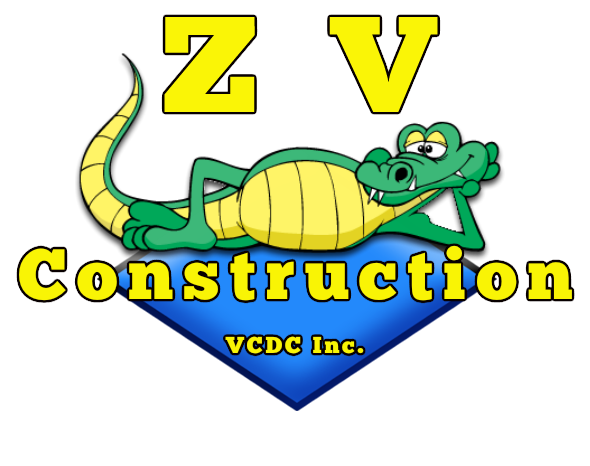 With ZV Construction, you deal with us directly from start to finish. By streamlining the process, we're able to offer competitive prices and a higher level of support, so our clients benefit directly! Give your bathroom the facelift it deserves by contacting ZV Construction today!